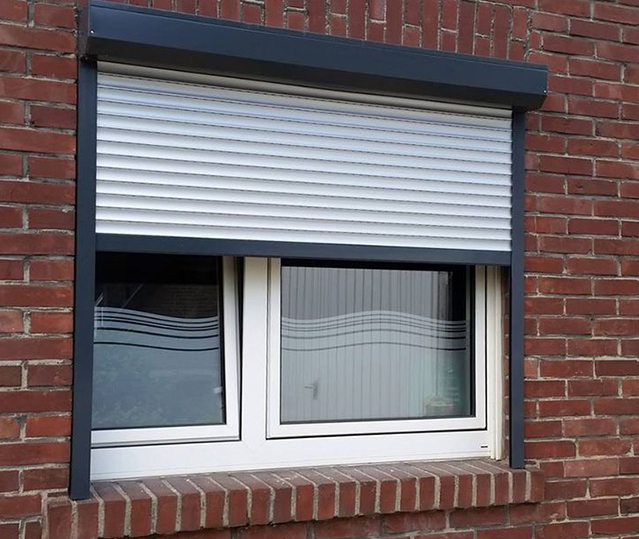 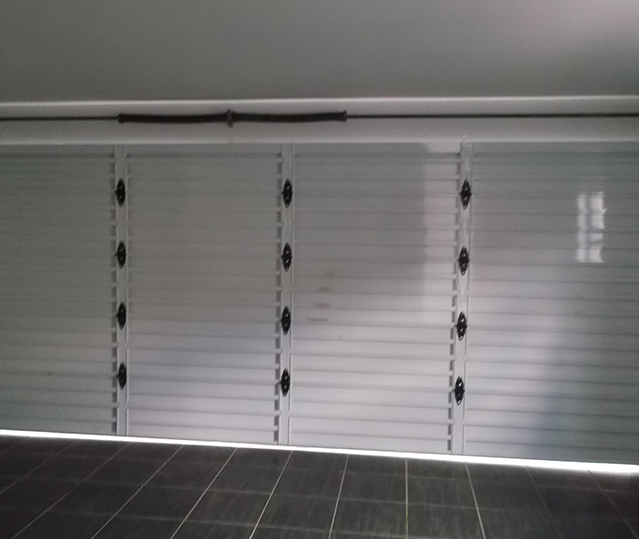 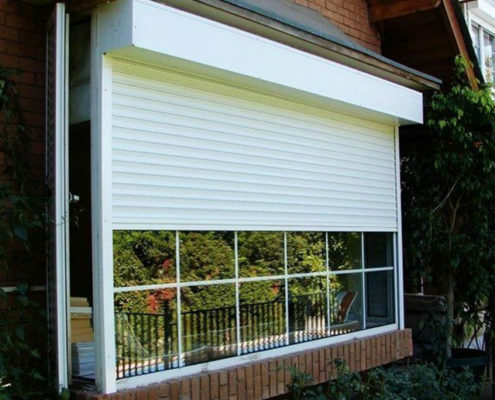 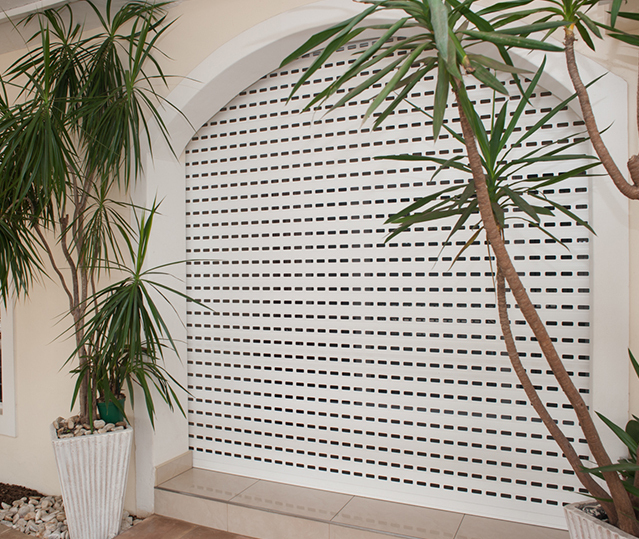 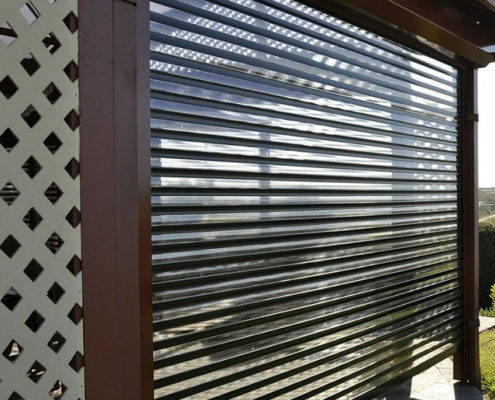 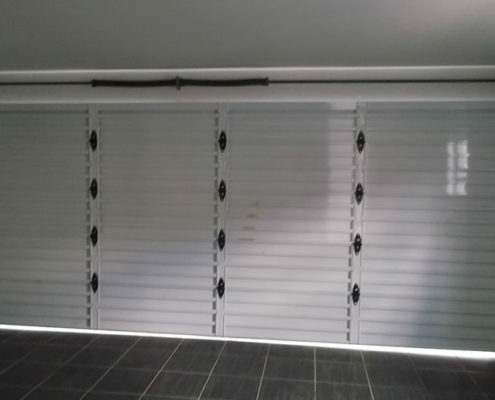 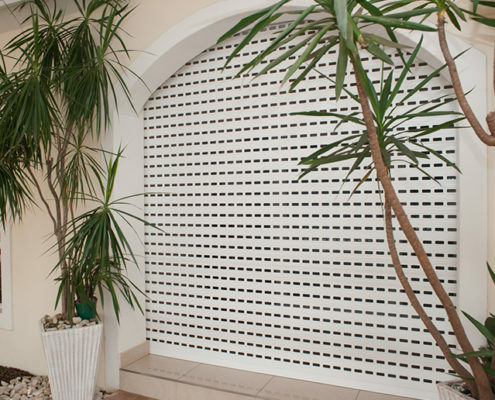 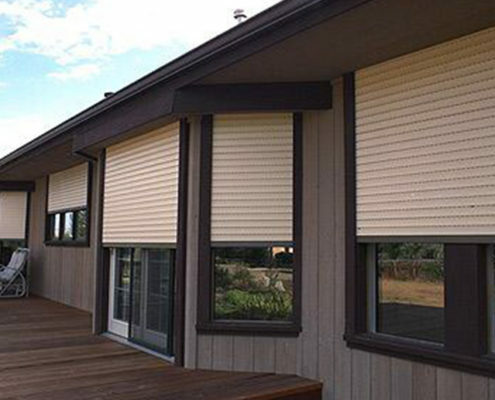 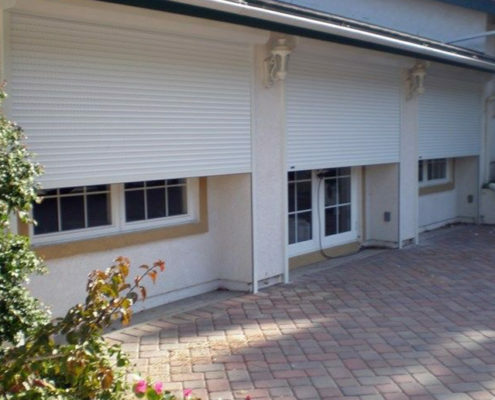 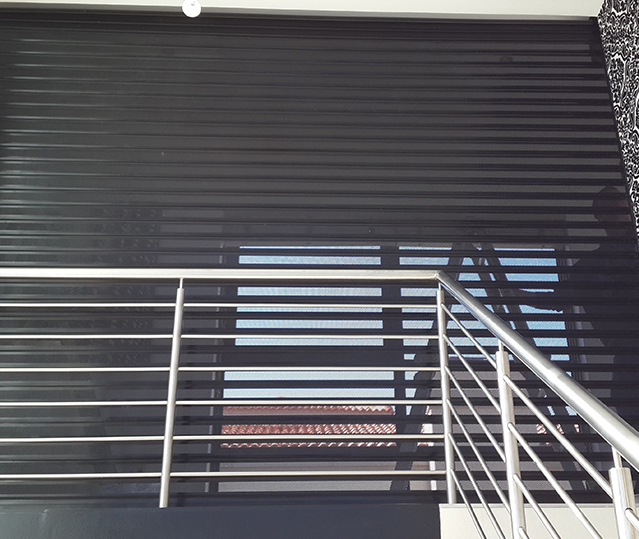 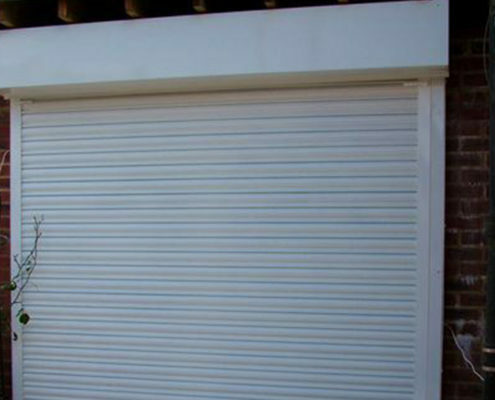 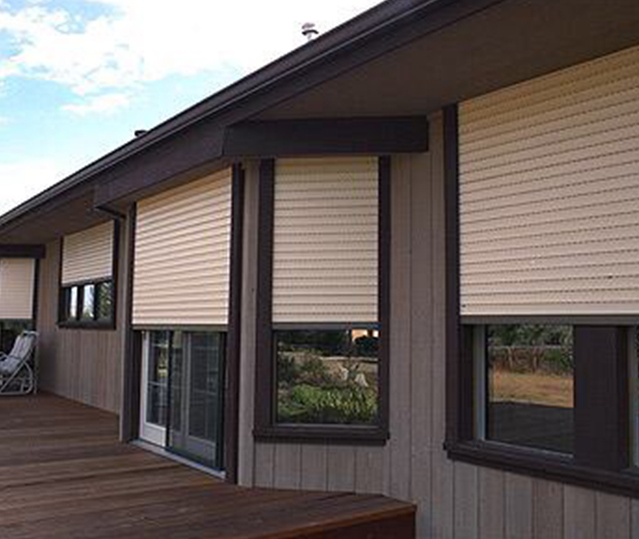 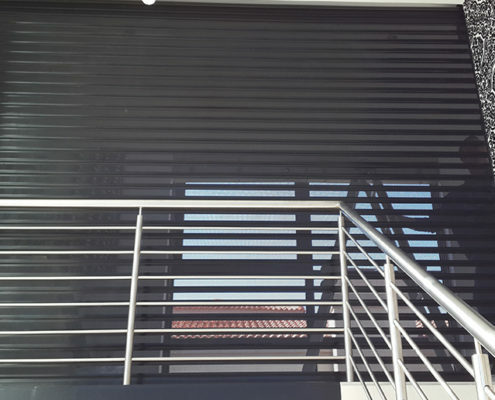 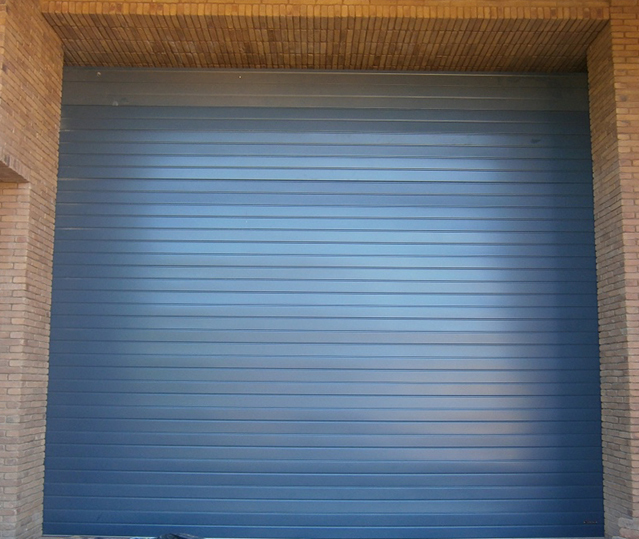 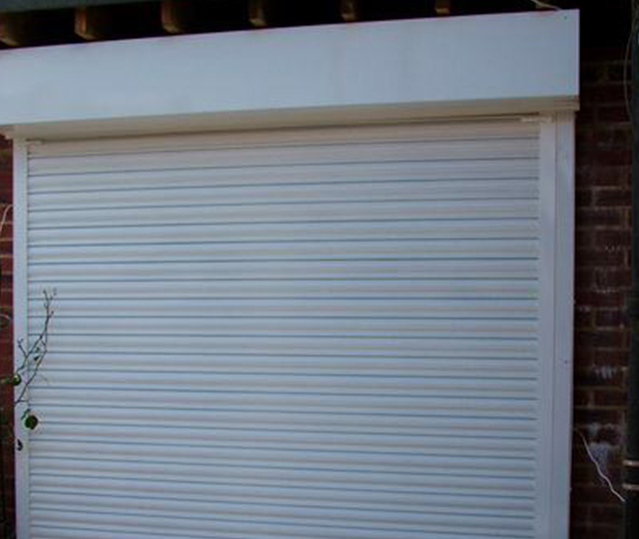 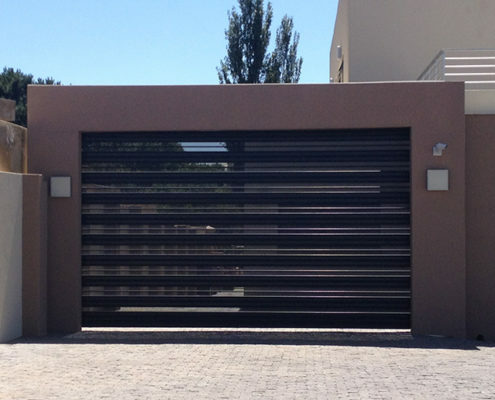 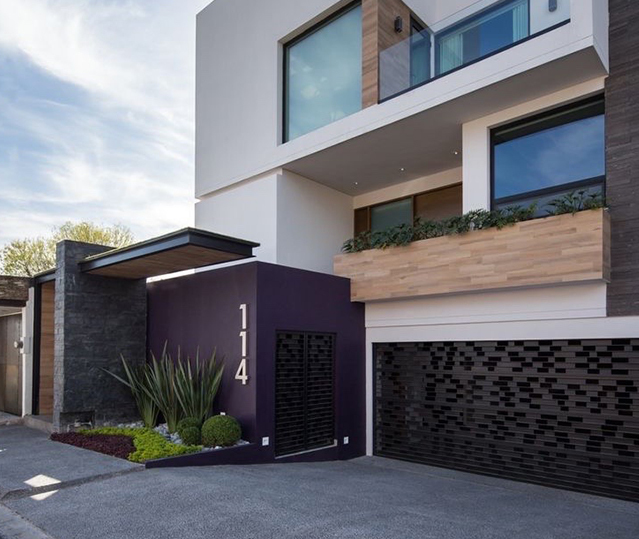 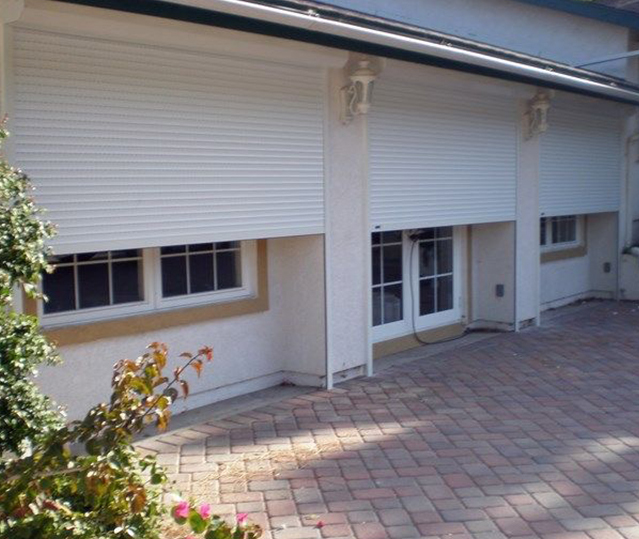 Coro-Shutters provide a neat, compact security solution for doors, windows, patios, bar counters, serving hatches, canteens, medical dispensaries, multi-media conference rooms and many other locations. 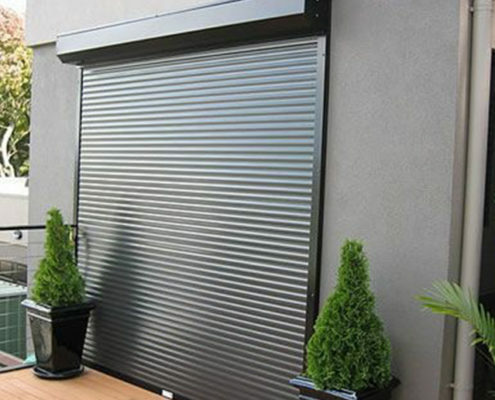 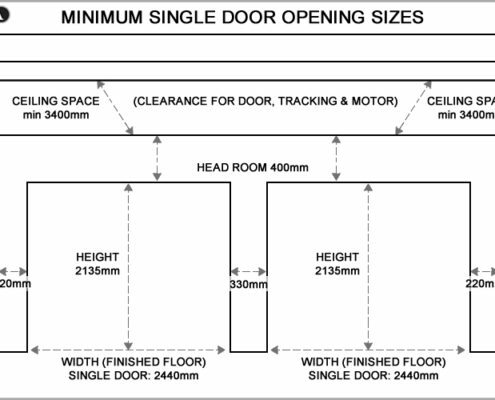 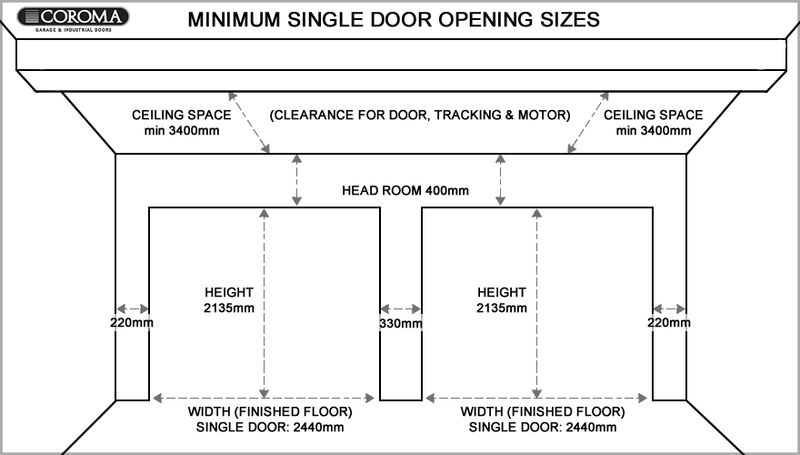 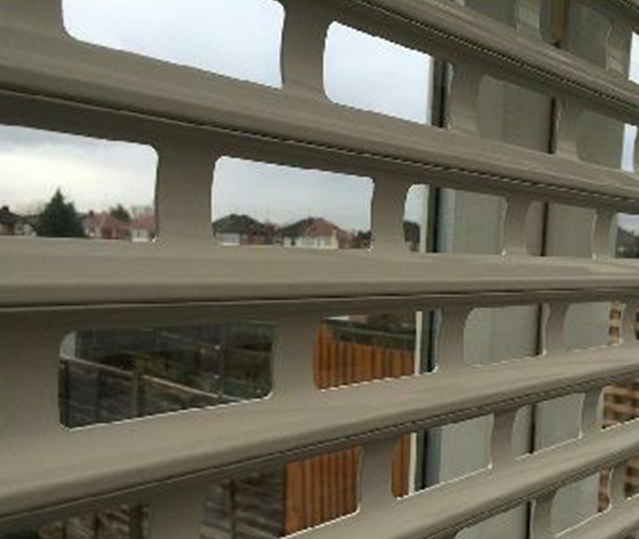 They lock down the premises and present a formidable obstacle to intruders, making them ideal for any unoccupied premises such as holiday homes. 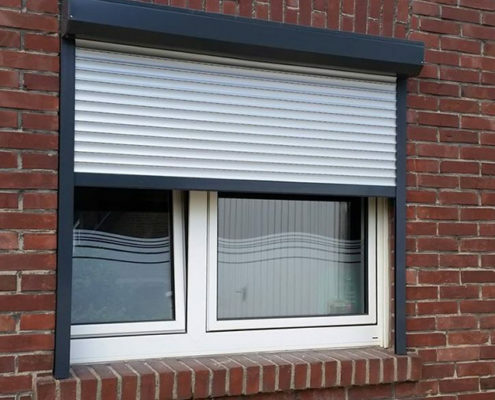 They’re also an essential component to creating a safe home and work environment, where they can be used to cut off a designated area from the rest of the premises. 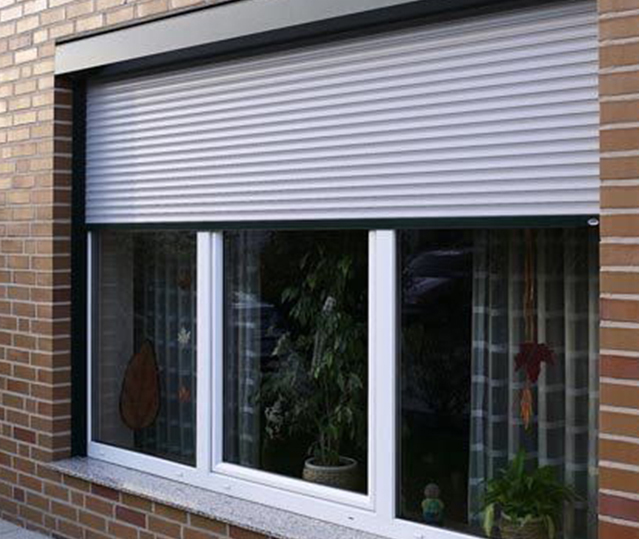 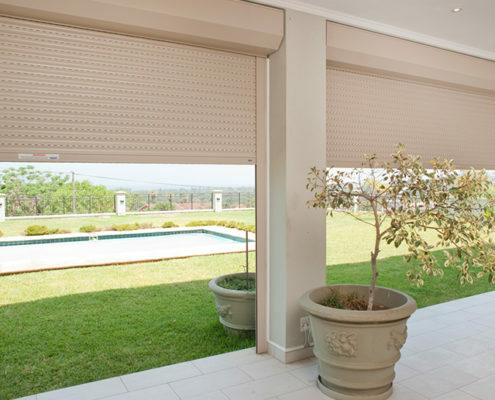 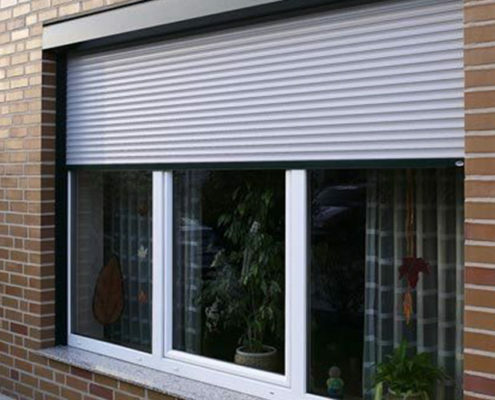 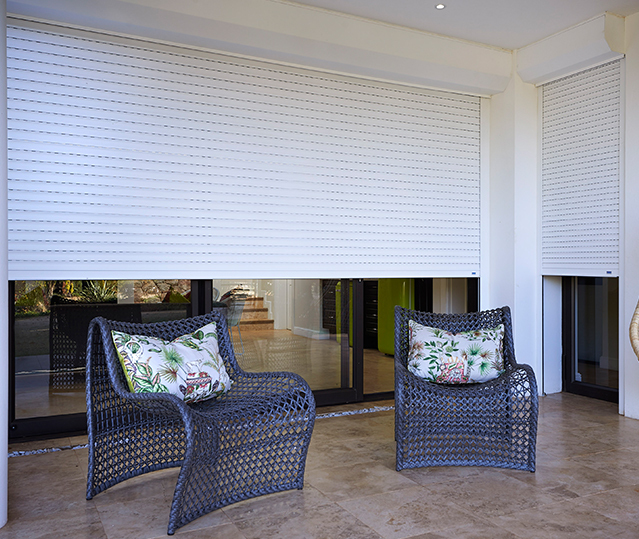 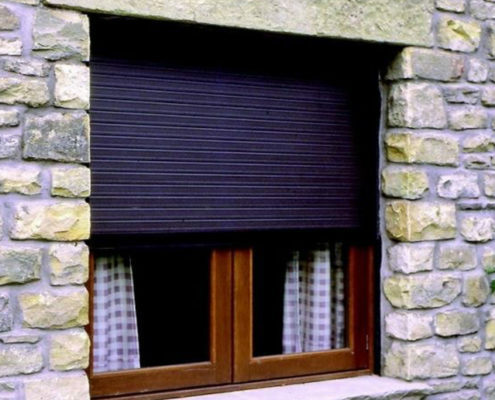 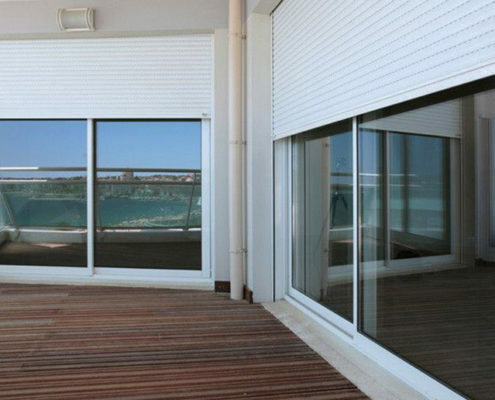 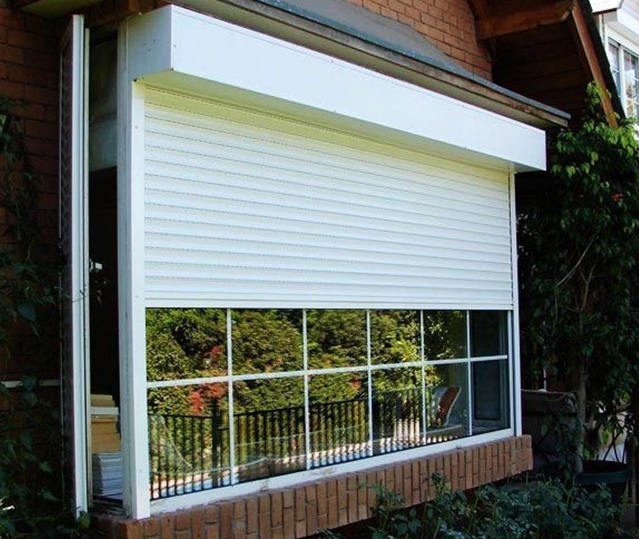 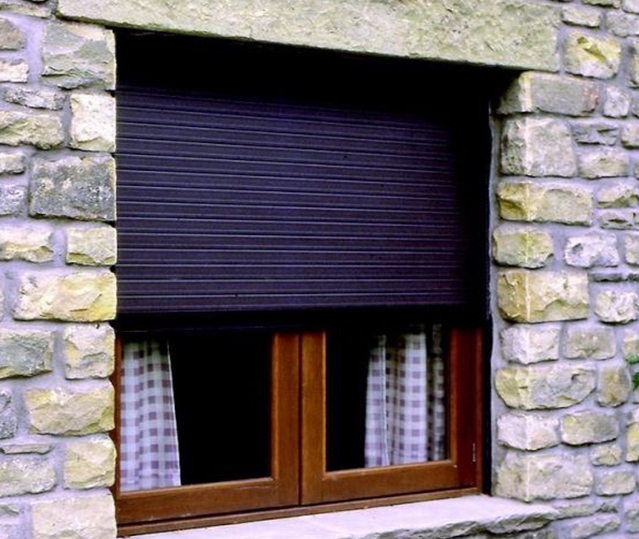 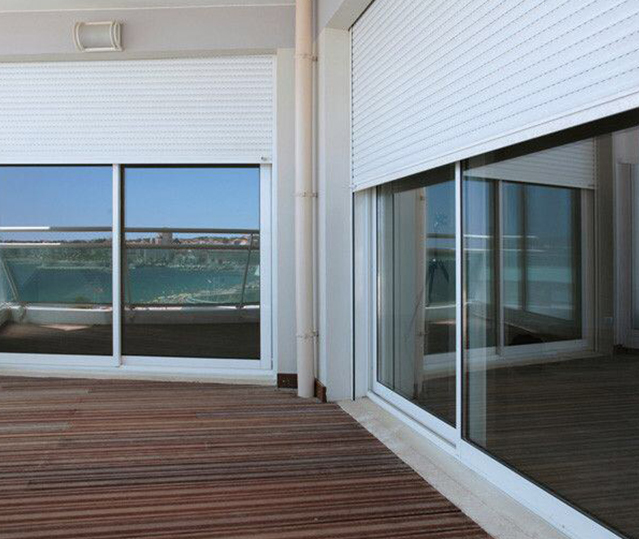 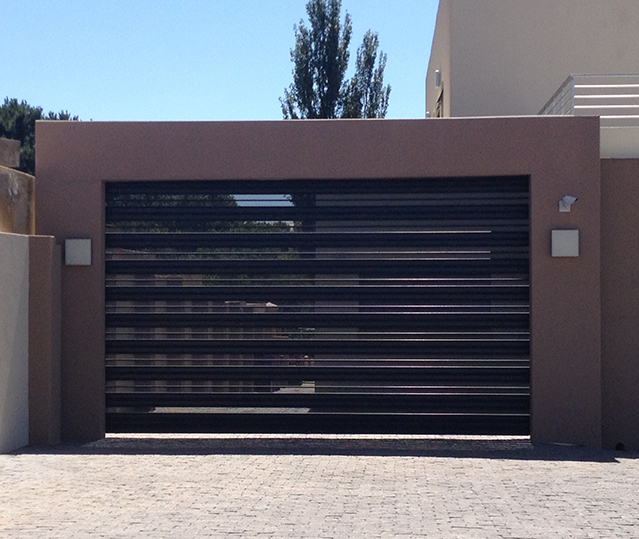 Because they’re made from aluminium, they’re suitable for any region including coastal areas. 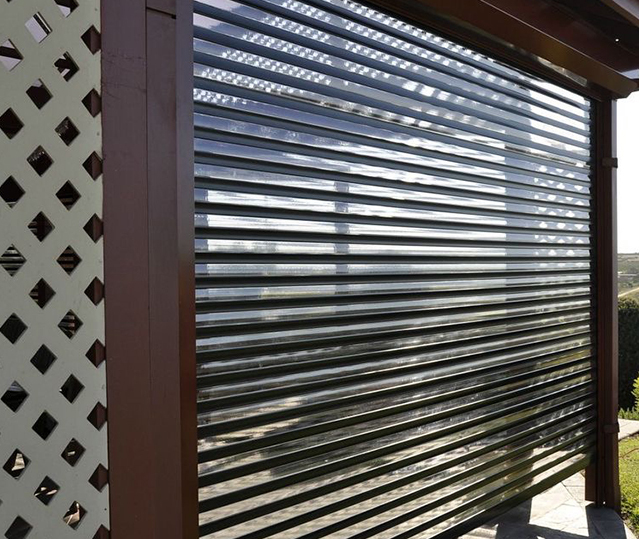 The manufacturing process includes pre-treatment for enhanced corrosion and UV resistance before undergoing powder coating. 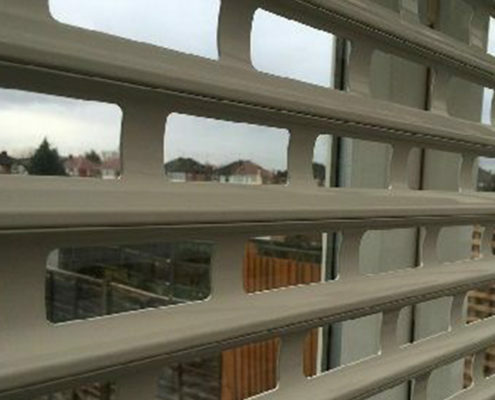 This helps to retain the quality finish and increases the lifespan of the barrier, making them suitable for both coastal and inland conditions.